“People say to me, ‘Isn’t this movie just preaching to the choir? '” said Toronto International Film Festival documentary programmer Thom Powers as he introduced the world premiere of “Before the Flood” on Friday in Toronto. That man would be Leonardo DiCaprio, whose presence on screen, behind the scenes and at the Princess of Wales Theatre on Friday was responsible for the packed house, a battery of photographers, and an unusually high number of supermodel types in ultra-short skirts. 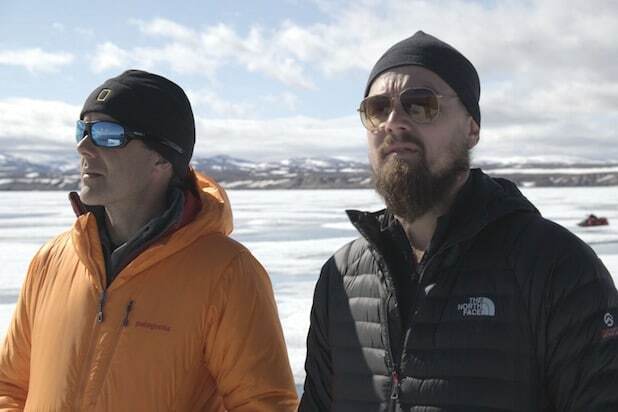 DiCaprio will likely be the key to the success of “Before the Flood,” a straightforward, elegantly presented survey of the science on climate change — and suggestions on how humans can halt the potentially catastrophic damage we’ve created. There are no big revelations in the film, no new ground broken. 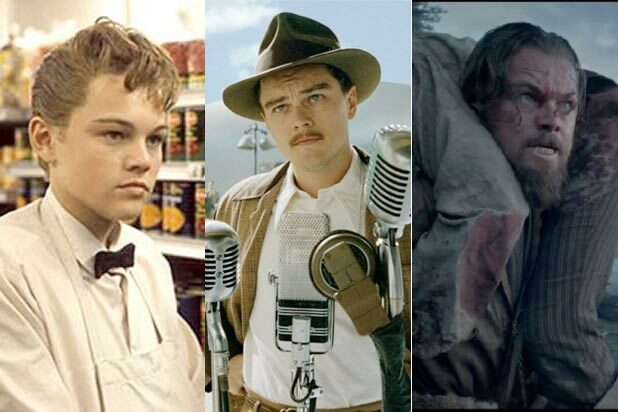 But DiCaprio’s presence will make it the highest-profile environmental doc since Davis Guggenheim and Al Gore’s “An Inconvenient Truth,” which won the Oscar back in 2007 at a ceremony at which DiCaprio appeared onstage alongside Gore. It’s way too early to tell if “Before the Flood” will follow “Inconvenient Truth” to Oscar glory, but the TIFF premiere instantly made it a real contender. It is an issue doc that brazenly and effectively trades on its central figure’s stardom to agitate for action on a topic that has become a political hot potato. The film, shot over several years, takes DiCaprio around the world and includes conversations with scientists, environmentalists, crusaders and everyone from President Obama to Pope Francis. It includes close encounters with orangutan “refugees” whose rainforest homes have been burned to make room for palm oil manufacturing. The film positions DiCaprio not only as a questioner, but as an Everyman watcher on the wall, charting the ways our planet is deteriorating and sounding — or re-sounding — the alarm. But the film is timed and positioned deliberately to take a powerful stand before Election Day. The film will be released theatrically in New York and Los Angeles in October — and the National Geographic Channel will air it late in the month. That timing, Stevens said, is intended to give it more exposure prior to the presidential election.